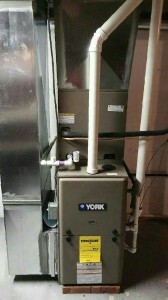 The furnace is one of the most over looked systems in homes today. 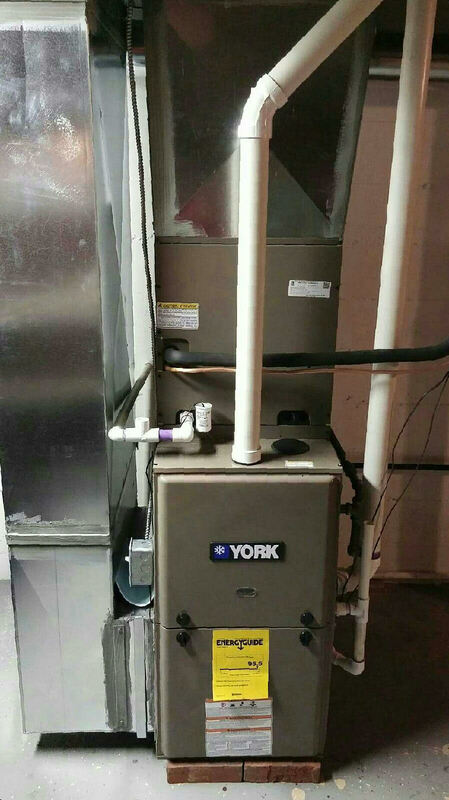 There are several factors that have to be considered when sizing a furnace. 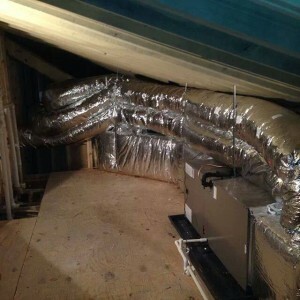 If too large a furnace is installed then it will not be as energy efficient as it should be. If the furnace is too small then your home will not be as comfortable as it should be. Your heating, ventilation, and air conditioning system is one of the most important systems in your home so you do not want to trust it with just any HVAC company. It is important to have the right size heating system installed or replaced to guarantee comfort and the highest energy efficiency possible. Sometimes the most energy efficient furnace is not practical. We can help advise you to make the best decision that benefits you. One of our experienced technicians will go over all of your options and make sure all of your questions are answered before any work is performed. You will have the piece of mind knowing that the right size furnace was installed in your home when you call Wright Mechanical Services. We are proud to service residential and commercial customers. Since we are a family owned and operated business we understand that great service and fair pricing are important so we strive to be the best at both. We repair, install, and service all brands of heating systems and offer 24 hour emergency service. 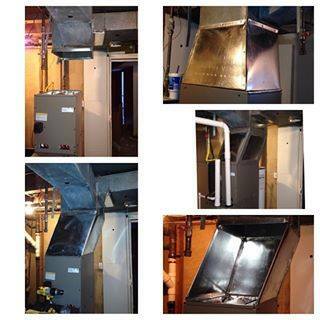 Call us to schedule a free up front estimate to install, replace, or repair your HVAC system. A service or maintenance agreement is a good idea especially for new systems. For a small fee a technician will service, clean, and do preventative maintenance on your entire HVAC system twice a year. A service agreement will improve energy efficiency over the years and extend the life expectancy of your equipment. This gives you piece of mind that you will get the most out of your heating and air conditioning equipment. Each home is different so give us a call if you have any questions about pricing or any other details. Our agreements start at $16 per month per system. You can visit our promotions page for more information about our service agreements. Thank you for taking the time to get to know Wright Mechanical Services. We want to earn your business. If you any questions or concerns please feel free to give us a call at 502-­882-­1672 or visit our contact us page and we will contact you.